Amazon.com Inc. reportedly wants to take on Apple Inc. in the mobile payments market. On Wednesday, the Wall Street Journal reported that the company plans to bring its Amazon Pay digital wallet into physical stores. 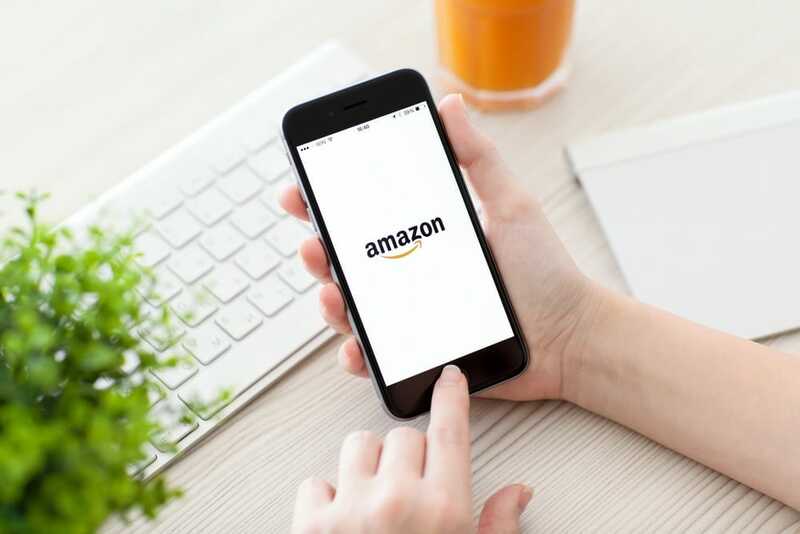 Originally launched in 2007, the app-based service enables users to make purchases on tens of thousands of e-commerce websites with their Amazon accounts. It’s also available in a handful of brick-and-mortar locations, including the online retail giant’s own stores. Amazon is said to be taking an almost cautious approach with its plan to expand the service. According to the Journal’s sources, the company is initially looking to target restaurants, gas stations and other retail venues that don’t perceive it as a direct competitor. Focusing on the businesses most likely to be receptive to Amazon Pay would make it faster to build up a critical mass of initial adopters. From there, Amazon should theoretically have an easier time targeting other retailers. But breaking through this adoption barrier may prove challenging in practice. The company’s cloud division, Amazon Web Services Inc., counts traditional retailers among its customers, but many big brands such as Walmart Inc., Target Corp. and The Gap Inc. have opted to go with competing providers instead. Winning over retailers wary about working with a major rival is just one of the challenges Amazon would face in the mobile payments market. There’s also the fact that digital wallets haven’t yet taken off in the United States. They accounted for under one percent of payment card transactions last year, according to research cited by the Journal. At the same time, the market’s immaturity suggests certain opportunities. Amazon reportedly hopes to use the not-yet-widespread adoption of rival services such as Apple Pay to its advantage and establish a leadership position while competition is still limited. Though it’s a relatively small segment in the U.S., the mobile payments industry has massive growth potential. In China, consumers made $9 trillion worth of purchases with their handsets during 2016. Amazon’s ambitions in the financial sector may also extend beyond mobile payments. Earlier this year, it was reported that the company was holding talks with major banks about creating a service with features similar to a checking account. The offering would reportedly be aimed mainly at younger consumers and people without bank accounts.